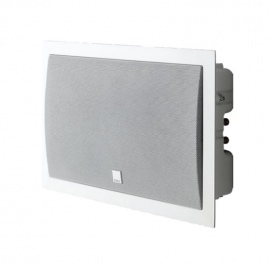 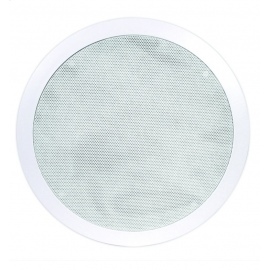 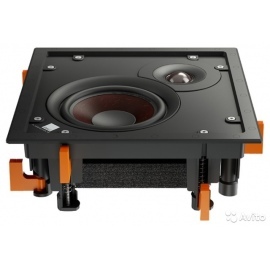 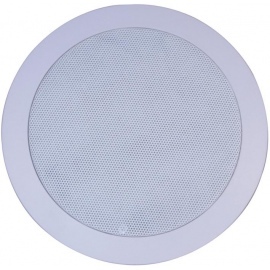 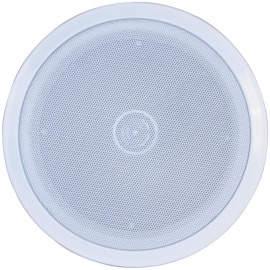 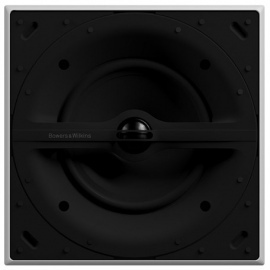 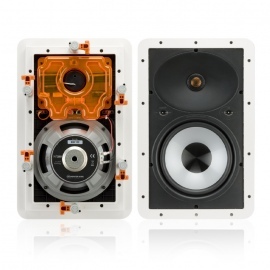 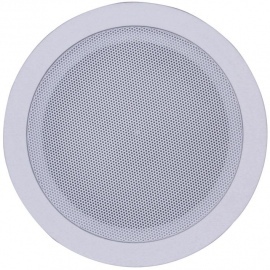 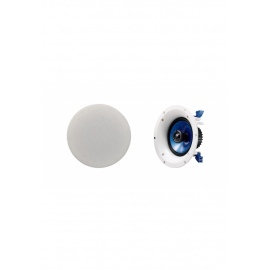 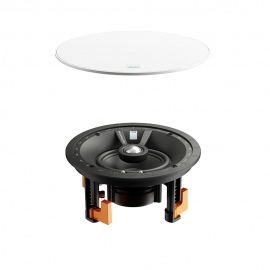 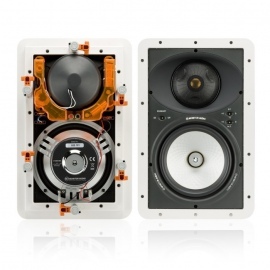 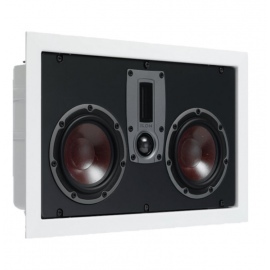 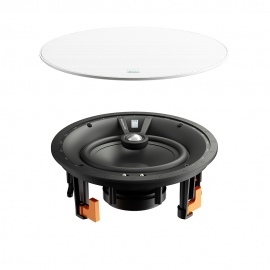 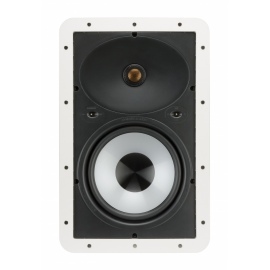 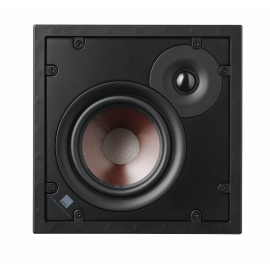 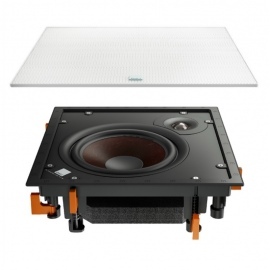 Monitor Audio CT380-FX surround ceiling speakers. 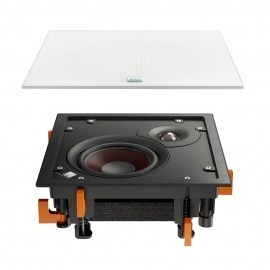 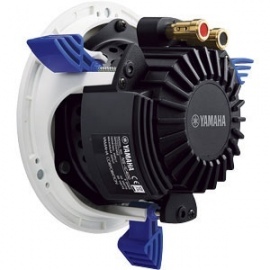 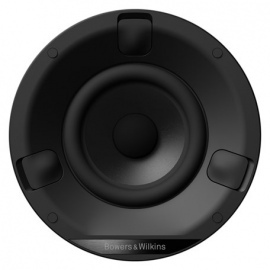 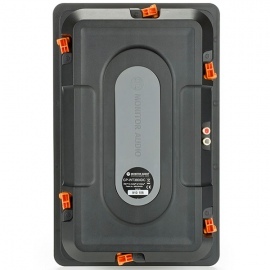 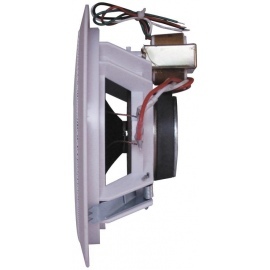 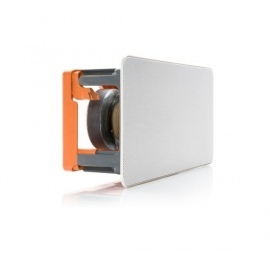 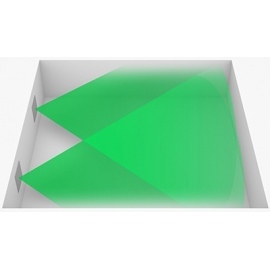 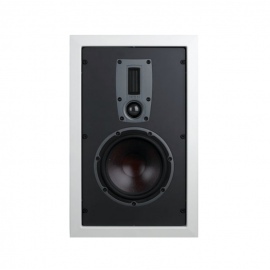 Features surround mode selection of dipole or bipole for discreet home theatre sound. 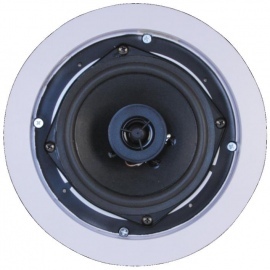 8" C-Cam bass driver and 1" gold dome tweeter. 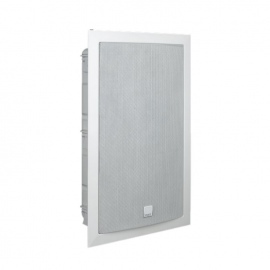 Features surround mode selection of dipole (diffuse sound) or bipole (direct sound) operation for super-discreet home theatre sound. 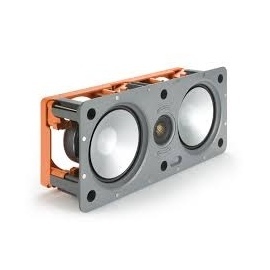 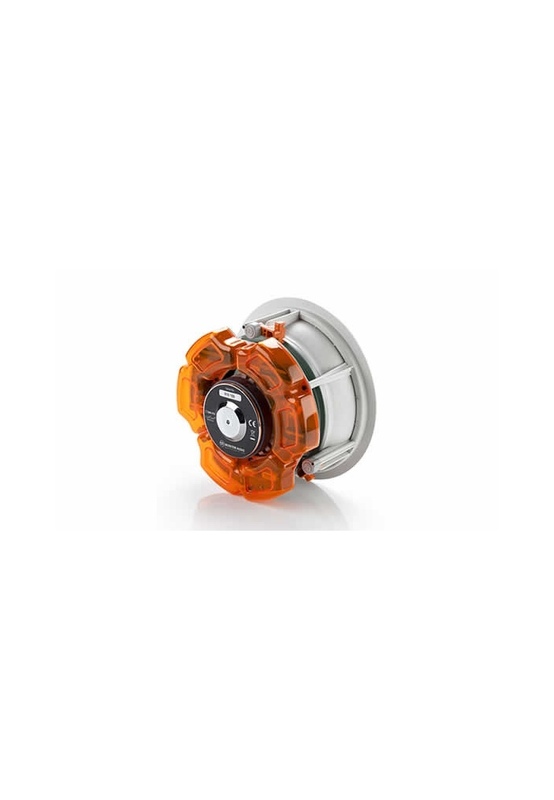 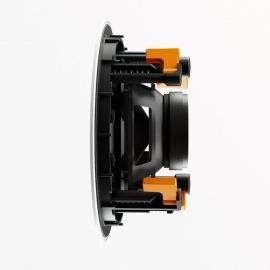 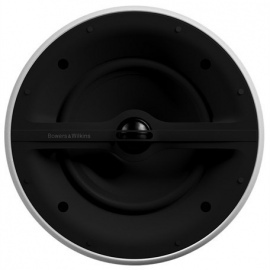 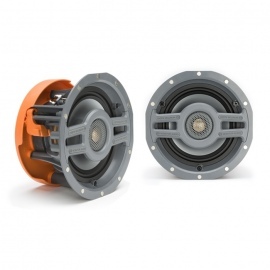 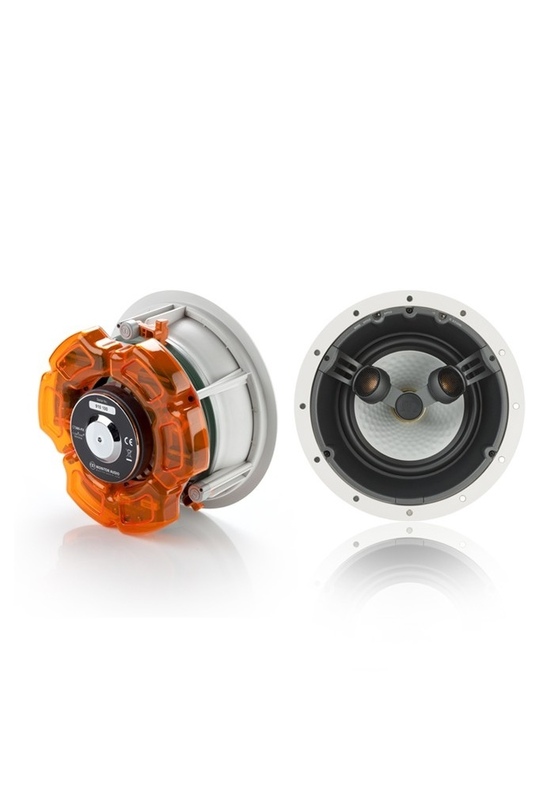 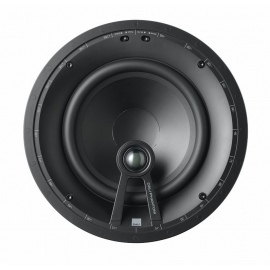 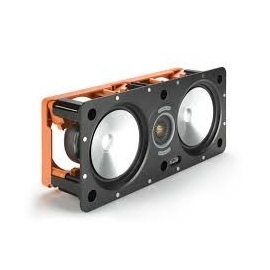 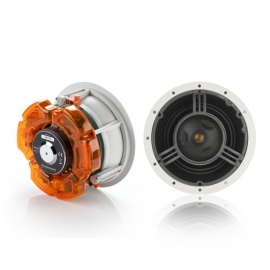 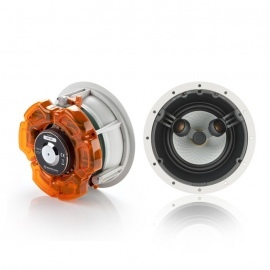 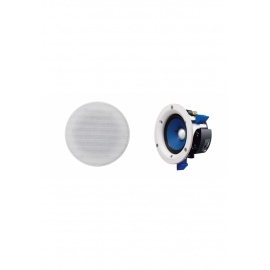 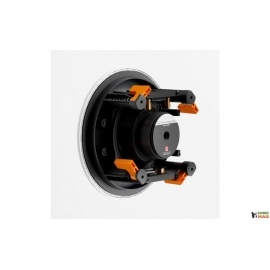 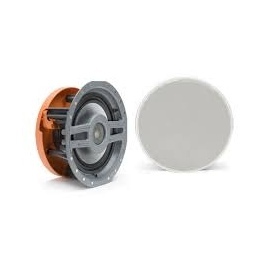 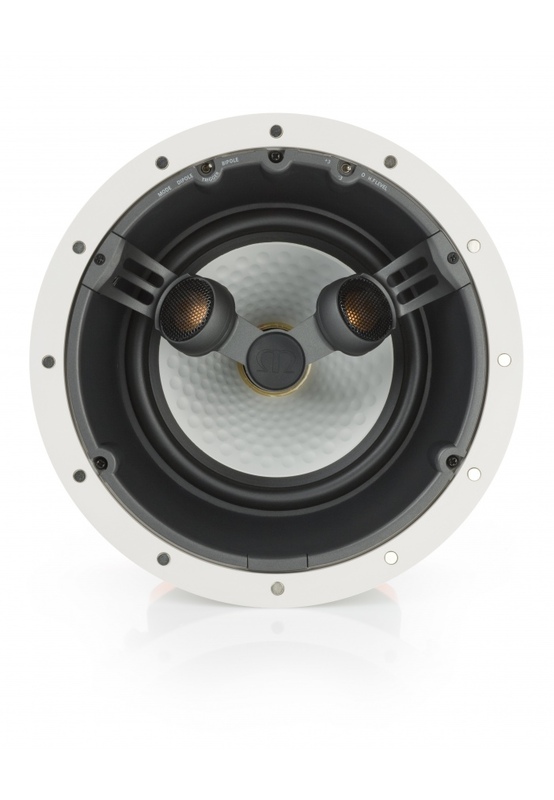 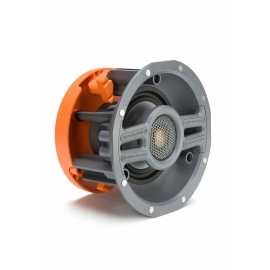 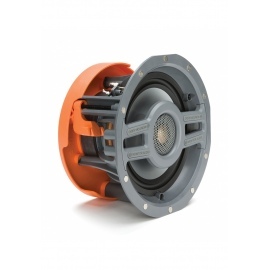 Incorporates an 8-inch C-CAM® RST® bass driver 8-inch C-CAM bass driver and dual 1-inch C-CAM gold dome tweeters mounted at a precise fixed-angle for optimised performance. 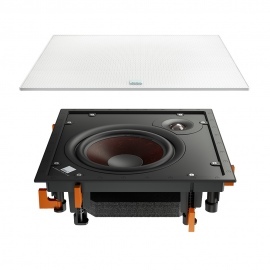 Also includes a 12-volt trigger input for automatic surround mode switching. 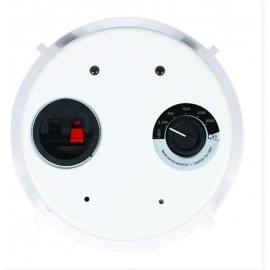 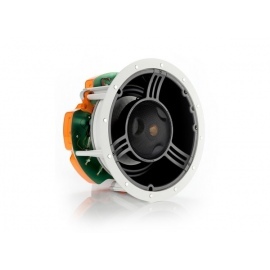 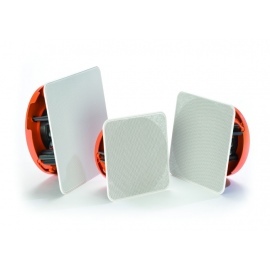 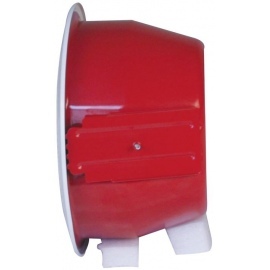 -Dual tweeter configuration for use in di-pole or bi-pole mode. 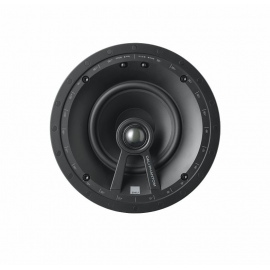 -RST bass driver and C-CAM tweeters, providing coherent tonal balance and sonic signature across the entire audio frequency spectrum.